To challenge members to thrive by promoting active participation in community and supporting choices that increase independence and develop natural talents. 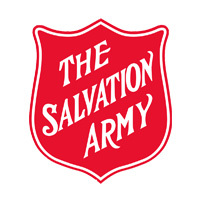 Our efforts are realized within the framework of The Salvation Army, emphasizing the love and acceptance of all. We commit to truth, fairness, equity and respect for members and their families, ourselves, our colleagues, and those with whom we are in contact.